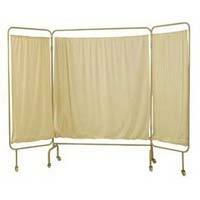 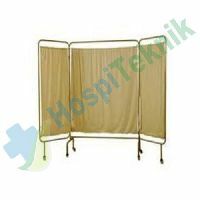 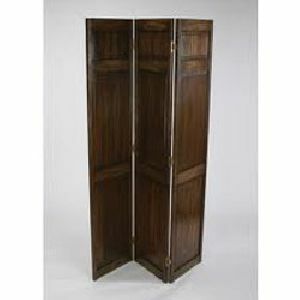 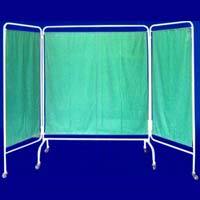 Description :- Folding Fire Screen - 4 Pallet Weight:8.25 Dimensions in Inches:34.5X1X26. 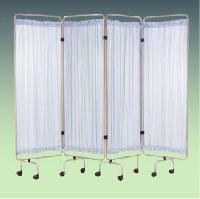 Specifications Frame completely made of non magnetic stainless steel tubes. 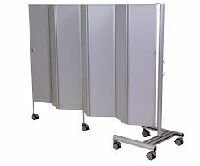 Folding panels, each 610mm wide. 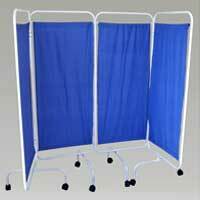 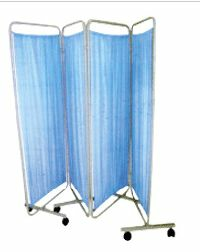 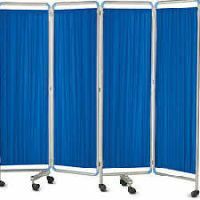 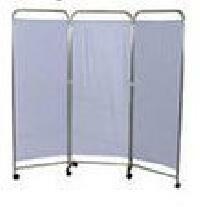 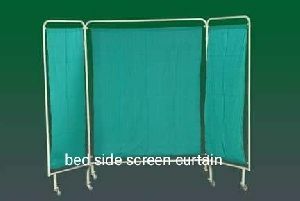 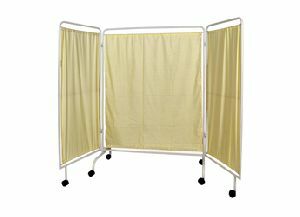 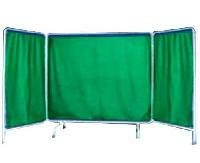 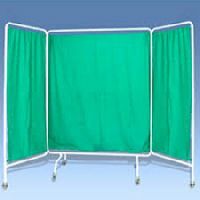 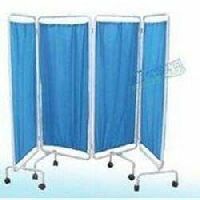 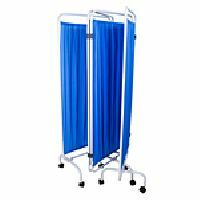 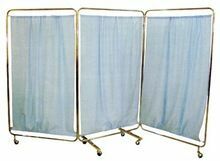 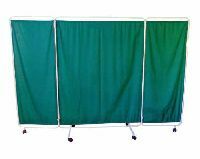 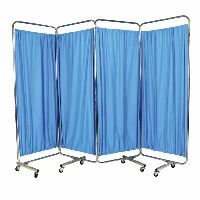 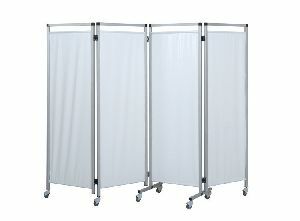 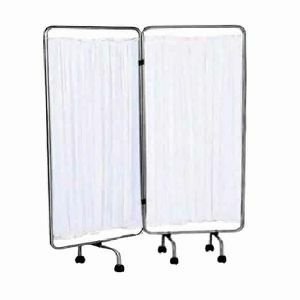 PVC washable and flame retardant curtains for three sections Easy movement on twin wheel nylon swivel castor Ø50mm. 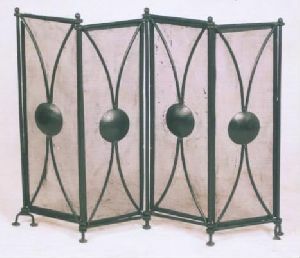 Dim: extended Width: 2450mm Height:1750mm. 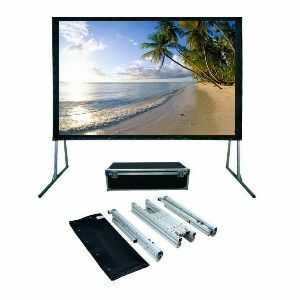 Salient Features: Size : H 68″ x W 48″ Screen, stainless steel, 2 panels. 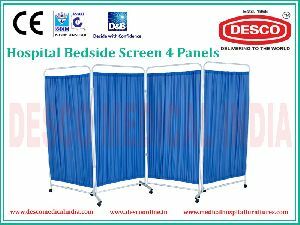 Panel width 61 cm. 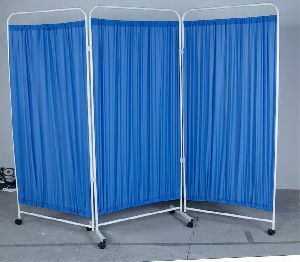 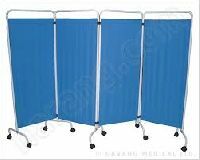 Plastic washable curtains in white/Blue. 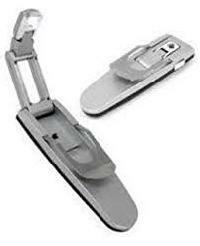 Double castors. 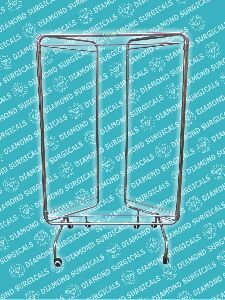 Diameter: 50 mm. 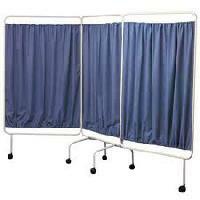 Plastic hinges fitted panels. 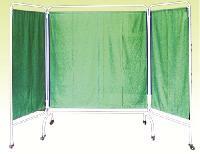 Also available in Epoxy Powder Coating.